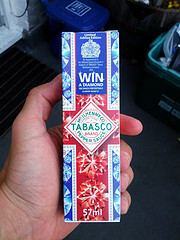 Jubilee-themed Tabasco Sauce packaging. Photo by Cory Doctorow; Creative Commons license on Flickr Commons. Full-text scholarly and professional articles for business and economics. 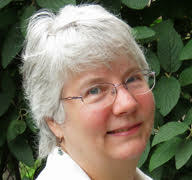 Full-text articles, reports, and analyses in business and economics. Information on US and international companies and industries. Full-text coverage of 75 business journals, newspapers and newswires from all metropolitan and rural areas within the United States. Statistics on a wide range of current issues. Statistics on the social, political, and economic conditions of the United States. Recent newspaper coverage of business and finance in the United States.